Operating for more than 20 years, we're trusted by many homeowners and real estate agents. We aim to exceed clients' expectations of every house and property washing project. SS Housewashing holds a Water Permit Licence, and $10 million public liability insurance. 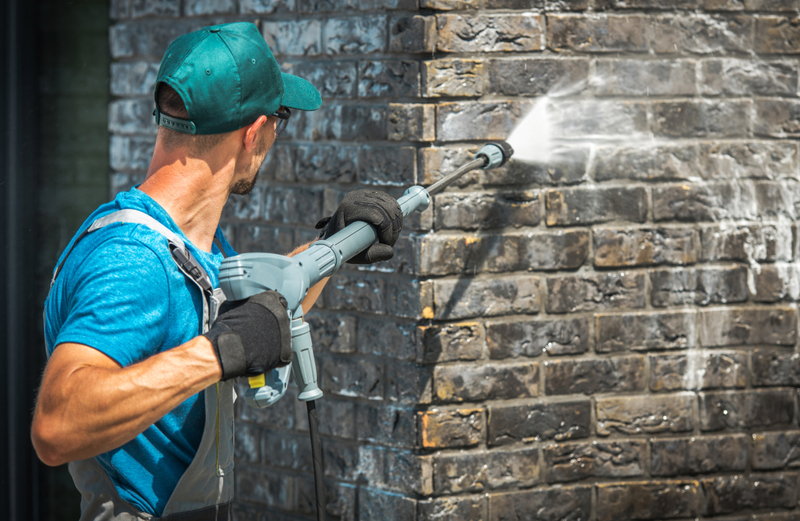 SS Housewashing and Pressure Cleaning Services are based in Sydney and deliver an outstanding service and satisfaction guaranteed with every job. Stephane offers a friendly and professional service, and cares about the standard of your home as much as you do. Call for on-the-spot quotes or we will drop by your property if you like and send you a quote. We pride ourselves on servicing all clients with the best service and very reasonable rates. It’s been great having you clean up our new place. The care you took with our landscaped gardens and finer details of our property has been a relief. Thanks for your professional approach and consideration. Excellent service and excellent prices. Thanks for your attention to detail. I’m very happy. Wow, I didn’t realise our mossy old pathway would get so clean. Thanks, it’s like new! Thanks guys, you have continued to deliver me great service year after year. It’s good for me to know I can just pick up the phone and book in the job no worries. I would definitely recommend you confidently. 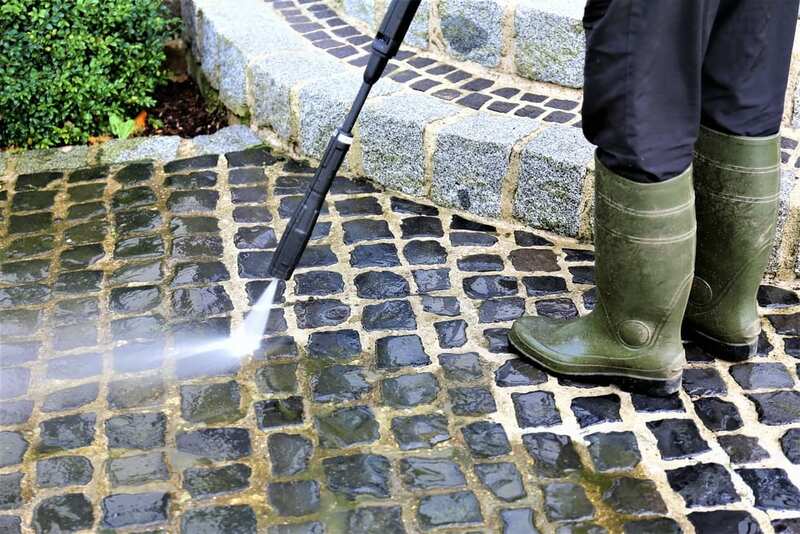 Pressure cleaning services are the perfect way to keep your home and property looking its best. Pressure washer cleaning is effective for your home itself, your driveway, patio, swimming pool and even your roof. We offer a Superior Housewashing Service. Many of our clients call us back year after year to clean up the past season’s mould. We believe they keep calling us back because we did a good housewashing job! Superior service is our goal. We are set on winning your loyalty and satisfaction to keep us busy!